Fabric ribbons in front of the same school (It was the first elementary school to walk Pride!). Each ribbon represents a student's dedication to make the world a better place. 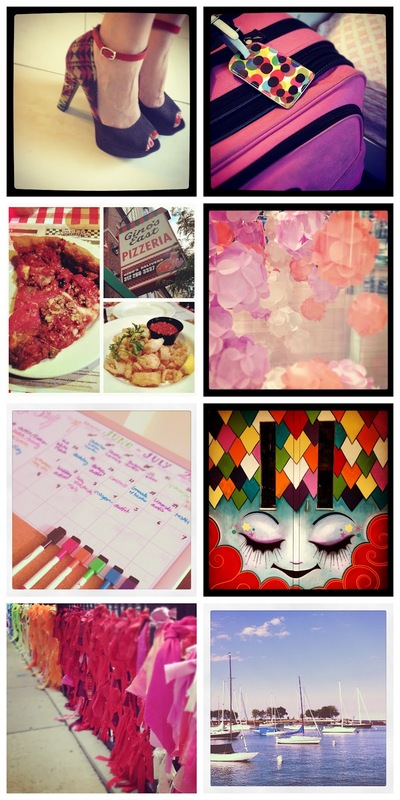 A selection of Instagram photos from the past few weeks. Follow me on Instagram @sweetsandhearts.